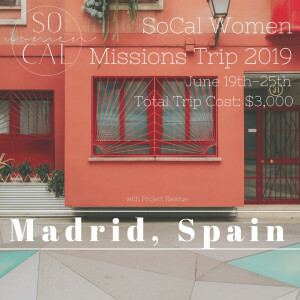 Click here to learn more about how you can apply for the Madrid 2019 Missions Trip! 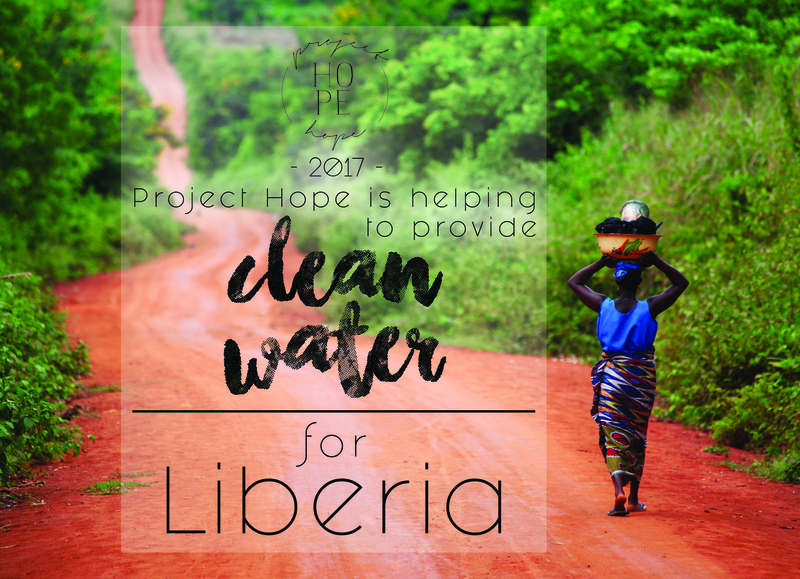 Click here to learn more about Project Hope 2018-2019! 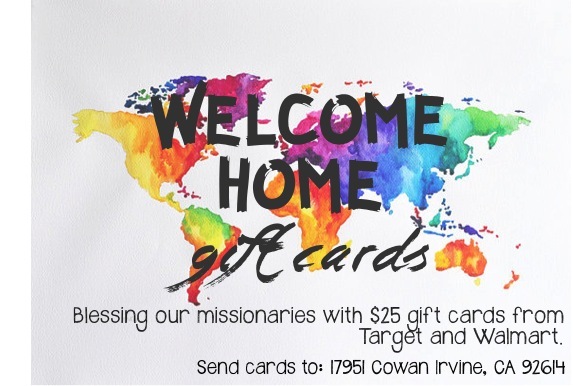 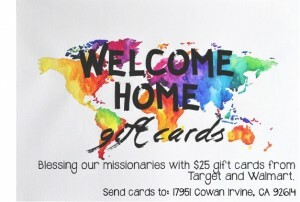 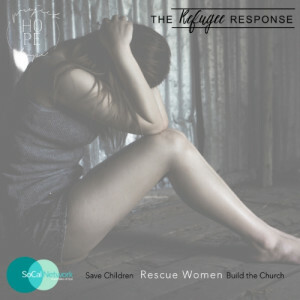 Click here to find out how we support our overseas missionaries! 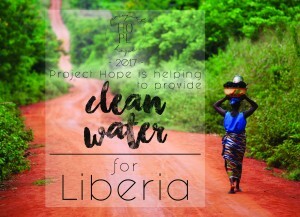 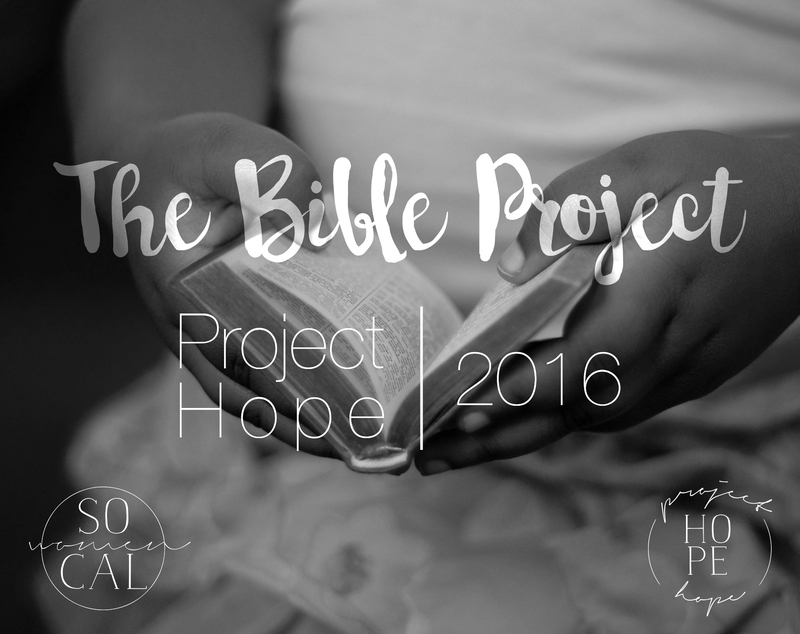 Click here to find out more about Project Hope 2017! 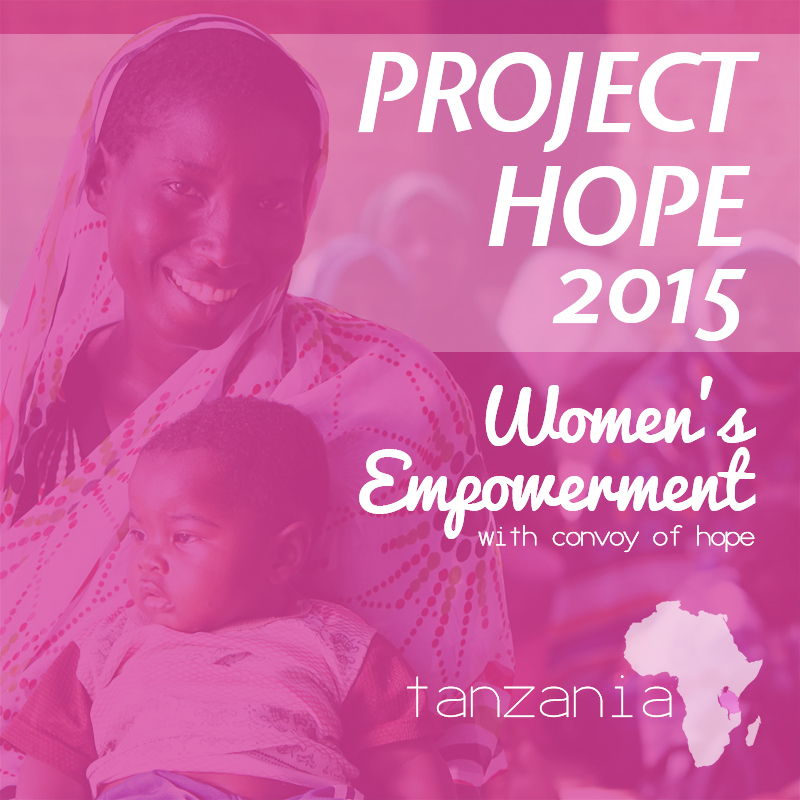 Click here to find out more about Project Hope 2016! 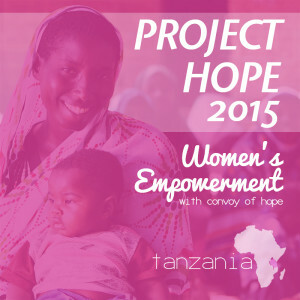 Click here to find out more about Project Hope 2015!